Keswick at Portstewart takes place in the heart of the town of Portstewart on the beautiful Causeway Coast of Northern Ireland - famous for its beauty, beaches, restaurants, golf courses and plenty to see and do for all the family. An increasing number of people from other parts of Ireland, the UK and beyond are joining us for the week of Convention. 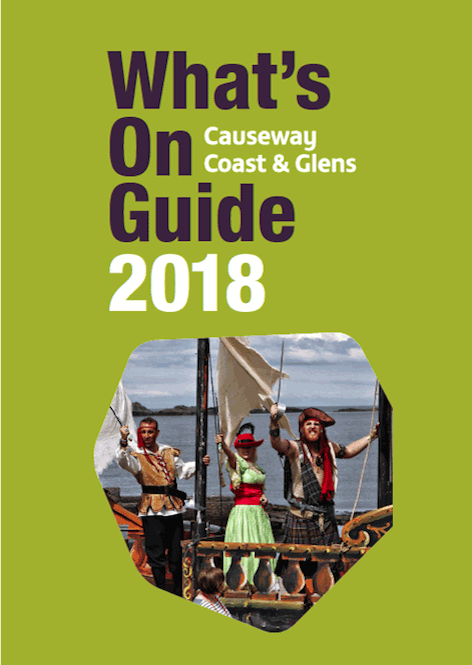 Click on the guide titles below for information on the Causeway Coast and Glens area.